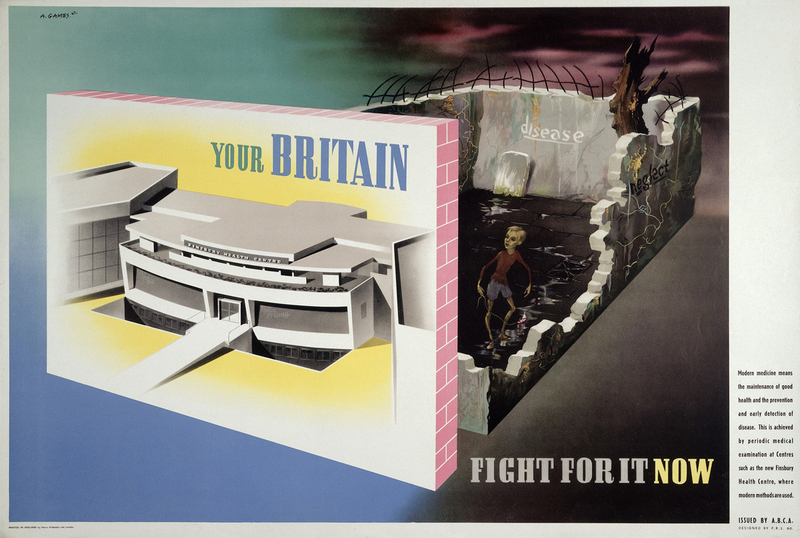 An ambitious exhibition at London‘s Wellcome Collection highlights the long and complex relationship between design and public health. Titled Living with Buildings, the show explores more than 150 years of thinking about how the built environment impacts social well-being. Ranging across eras and topics from Garden City idealism and 1930s modernist hospitals and health centers to 1960s high-rise housing projects, this beautiful and thought-provoking exhibition reveals how design in the built environment has the potential to be a powerful agent of change, both of healing and of harm. 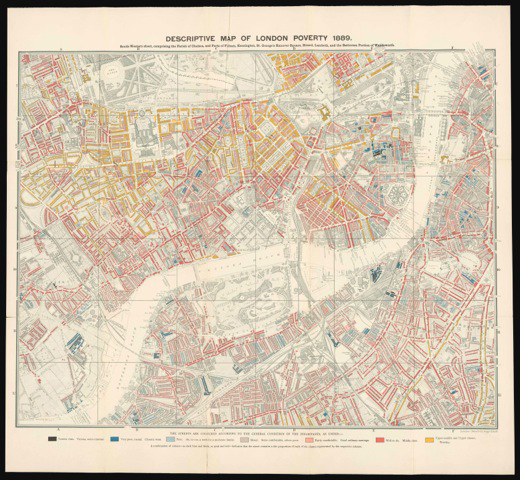 The broad overview is illustrated by a wealth of period artifacts, artworks, and historical documents, beginning with Charles Booth’s powerful cartographic depictions of London’s Victorian-era slums, which first identified the connections between poverty, illness, and poor-quality housing. Other highlights include original architectural drawings by Erno Goldfinger, Berthold Lubetkin, Le Corbusier, and Alvar Aalto, all of whom designed pioneering public housing and health centers during the 1930s. Architectural sketches, renderings, and pieces of custom-designed furniture are displayed alongside photographs and video essays by artists including Rachel Whiteread, Andreas Gursky, and Martha Rosler that document the challenges of preserving and maintaining egalitarian social services in the face of declining public and governmental support. A last section of Living With Buildings is dedicated to high-profile, health-conscious contemporary architecture, showcasing the healing environments of Maggie’s Centres cancer support charity, and a portable hospital intended for use in disaster relief situations, designed and engineered by Rogers Stirk Harbour + Partners and Buro Happold. The free Living with Buildings exhibition will be up until March 3, 2019, at the Wellcome Collection, 183 Euston Road in central London. More information is available here.